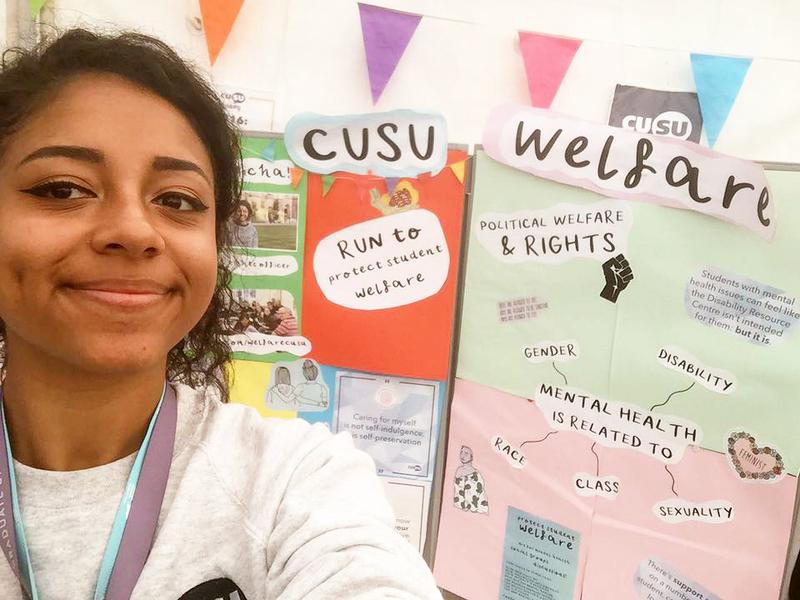 Today, I’m happy to announce that one of my main priorities as Welfare and Rights Officer has been successful – from now onwards, any BME student looking to see a BME Counsellor can request to do so via the University Counselling Service (UCS). I’ve found the push for ethnically diverse representation in support services has been a long and difficult one, but I see it as a crucial step in tailored, nuanced, and intersectional mental health support; as well as a great victory for CUSU/GU Welfare, and for BME students. The status quo in the University thus far has been that if BME students want to access counsellors who are BME, there are no established channels through which they can go to do so; no guarantee that ethnic minority counsellors will be employed by our support structures; and no clear funding for students to get counselling privately if they wish to see a counsellor who’s also BME. 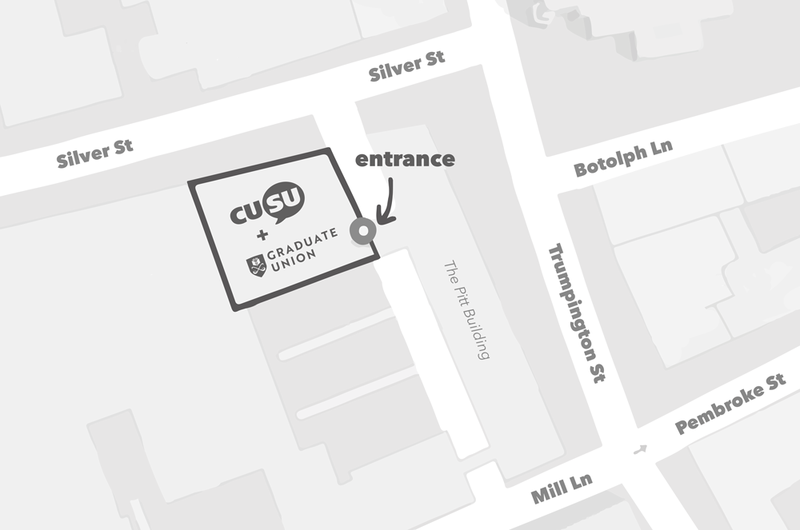 From this week onwards, however, as a result of a report I produced and am now pushing through committees, the UCS has decided to trial allowing BME students to request to specifically see a BME counsellor on its pre-counselling form. This information is now also publicly advertised on the UCS website. So how did it happen? 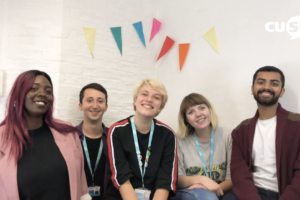 Back in January myself and other sabbs did a big push through the Black, African, and Asian Therapy Network to advertise roles going at the UCS – and one person selected in the hiring round was BME. But in bringing about the structural changes to allow access, I found that demonstrating to the University, and the University Counselling Service, that there was demand for the change began at the level of negotiation, at which point it was established that the University needed more compelling data to go on. As a result, in February I created a survey on BME mental health support, which aimed to assess the extent to which BME students felt they would benefit from seeing a BME counsellor. The survey was circulated amongst BME students and alumni – collecting both qualitative (many of which were in the form of detailed and rich testimonials) and quantitative data. Of the key figures, the most striking for me was that 79% students surveyed felt that they’d benefit from seeing a BME counsellor if they got the option. After qualitative analysis of the free-text data, I found that the most frequently occurring issues BME students with non-BME counsellors were: generally being misunderstood; a lack of understanding of culturally-relative family dynamics; having to expend a great deal of appointment time and energy on explaining things related to race or culture; and a lack of understanding of the impact of race on mental health. 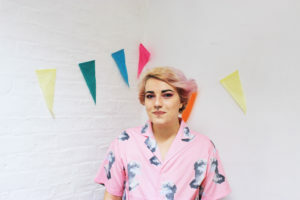 It must be said that the counselling support available at a College and University level is of a very high standard; but here is demonstrated an example of how marginalised people can fall through the cracks of systems in Cambridge. 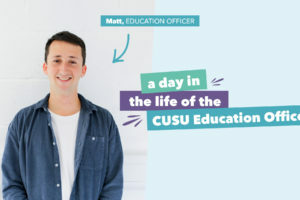 Due to a strong personal connection to the issue of intersectional mental health support, and the number of students I’ve seen first hand who will benefit from this change, it’s so heartening that the UCS have been receptive to CUSU and the GU’s work on the subject. 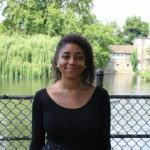 There’s still some way to go on the journey towards nuanced and culturally-sensitive mental health provisions in Cambridge – as BME people are more likely to experience mental health problems, some next steps might be looking towards training on working interculturally with organisations like Nafsiyat, as well as pushing funding towards hiring therapists who specialise in race and culture. 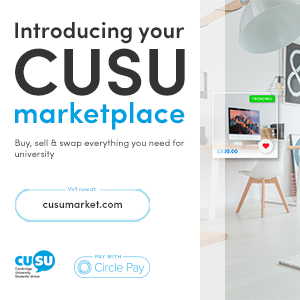 For the time being, however, myself, the GU, and CUSU are incredibly excited about this vital first step. As this is only a trial, we’re keen to pass along your thoughts on this initiative to the UCS. Please do let us know what you think and continue to spread the word so students know that this service is available.  Student-Led Teaching Awards | Shortlist Announced!